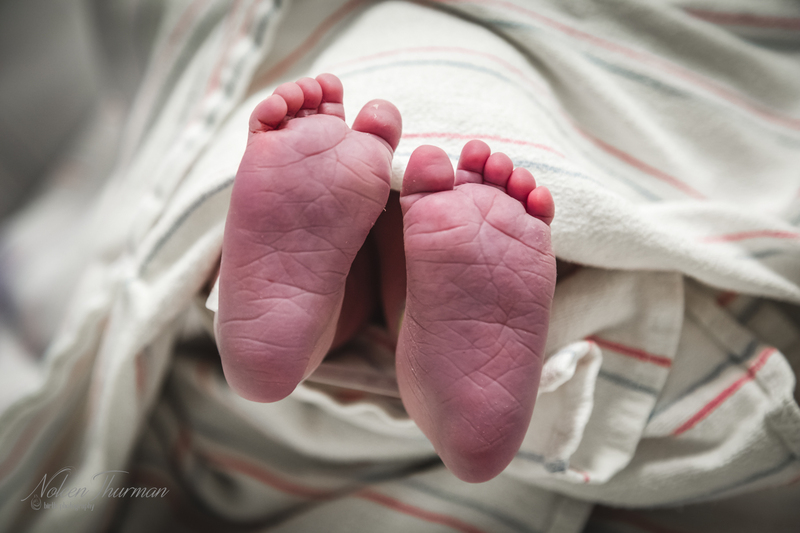 I love looking through the lens of my camera and capturing new life for the first time. 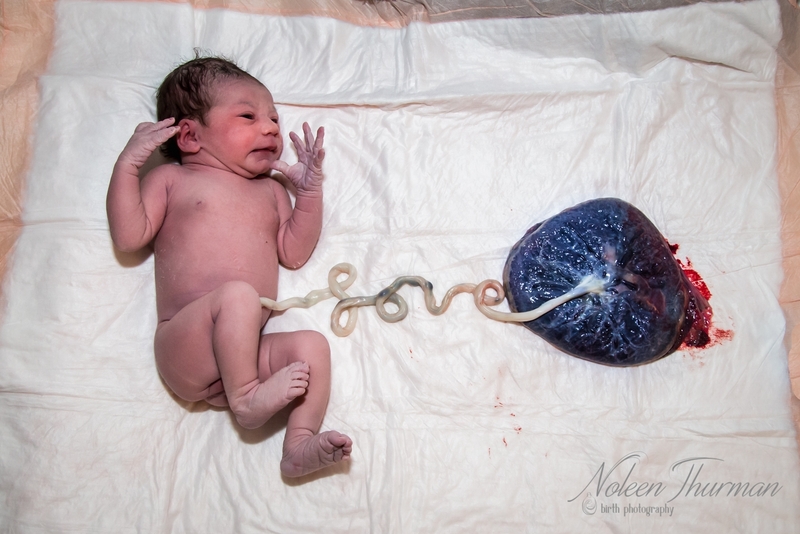 I have the joy and privilege of joining two of my passions together…birth and photography! 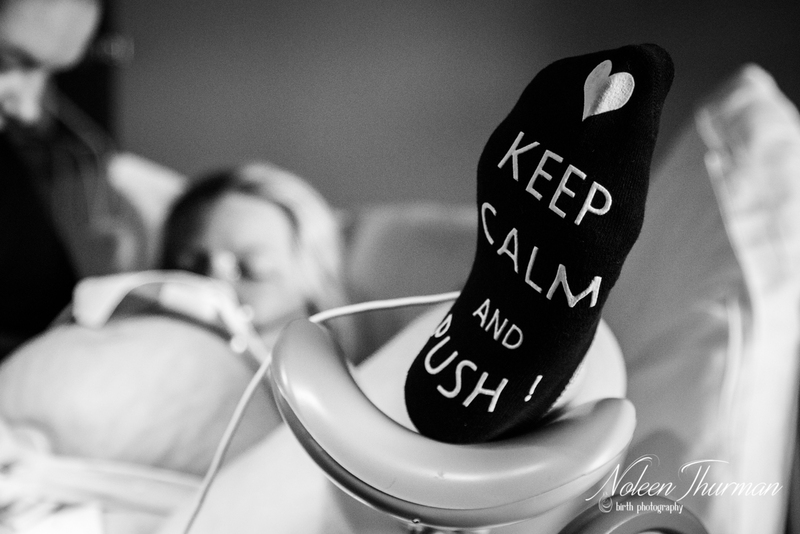 I love presenting my clients with their birth story and photographs at the postpartum visit. 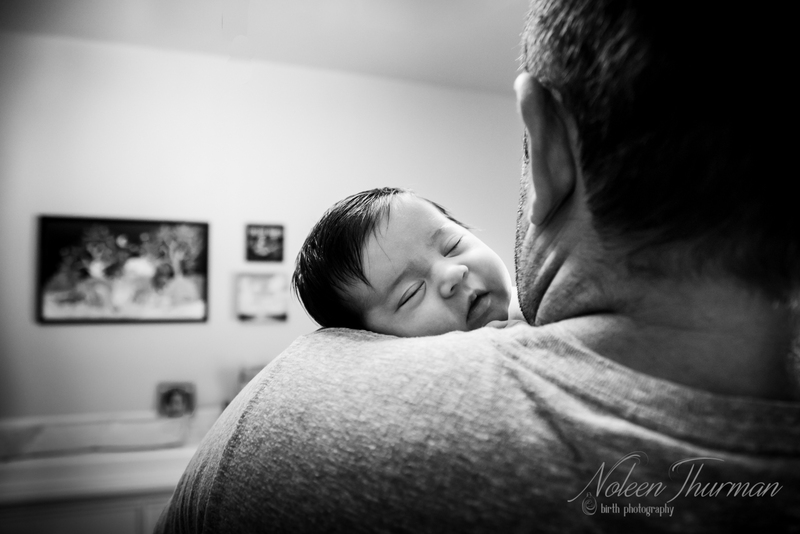 It is a treasure I can offer of those early moments that can be reflected on for years to come. 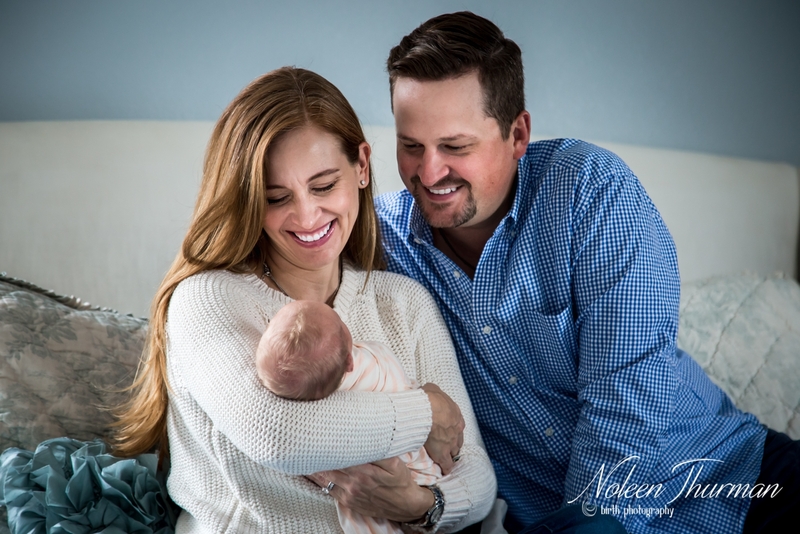 I shoot with top of the line professional gear for the best possible and highest quality images for you to cherish for a lifetime. 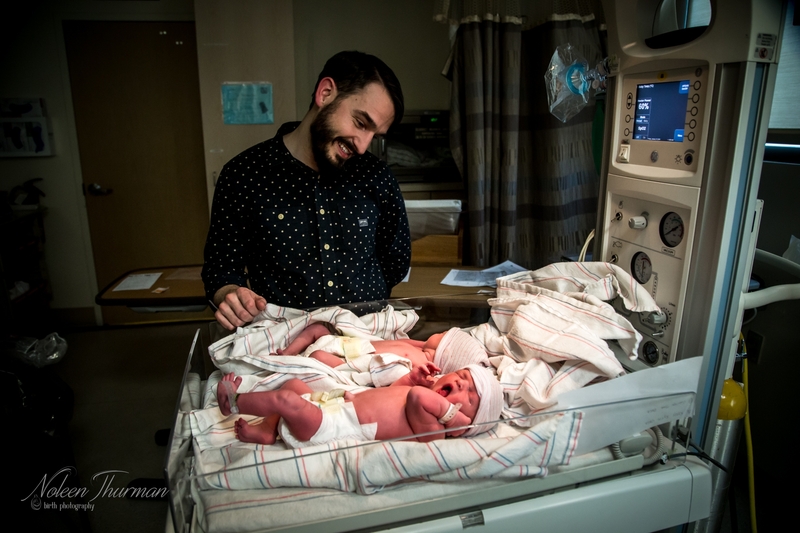 You can hire me as your birth photographer only, should you choose.  As a doula, I have extensive knowledge about the birth process and know how to capture those moments which happen so quickly at births. 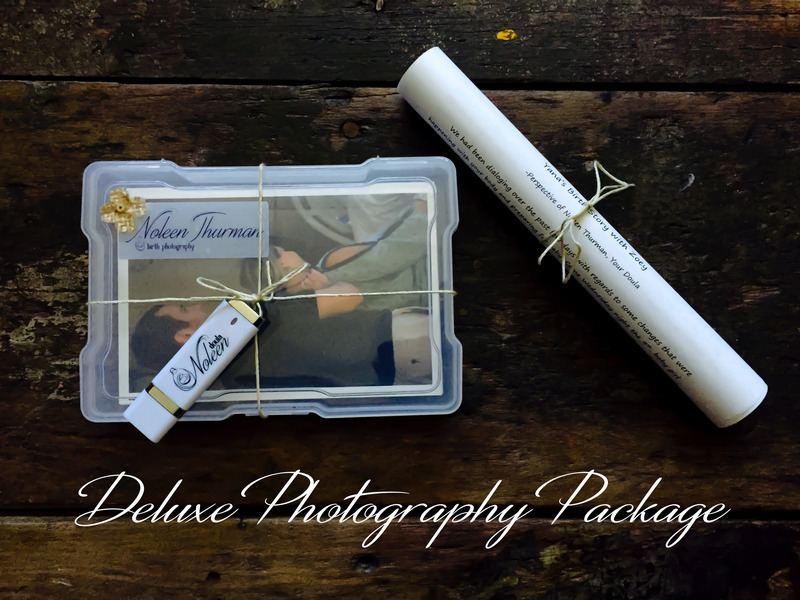 You will receive 75-100 high resolution edited hard copy and digital copy on a custom flash drive along with a slideshow presentation of them set to music. 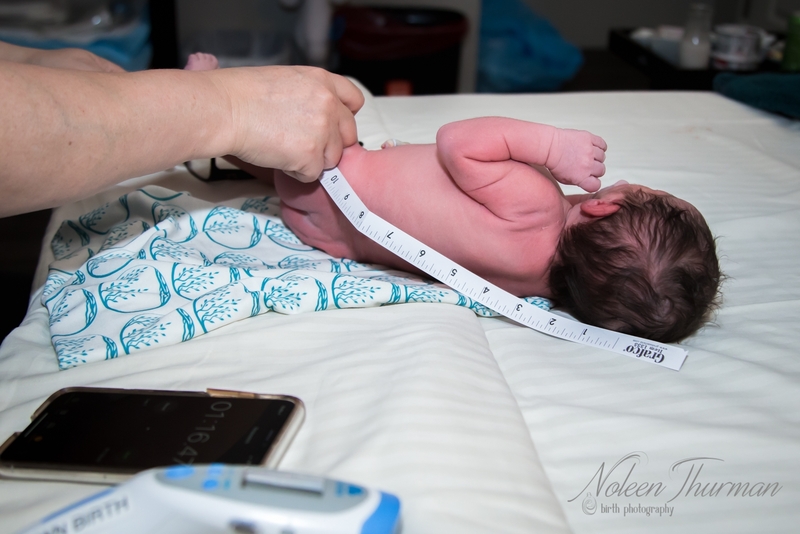 When you choose the Deluxe Package, you get the full benefits of my doula services and birth photography with 50-75 high resolution edited images hard and digital copy on a custom flash drive, along with a slideshow presentation of them set to music. 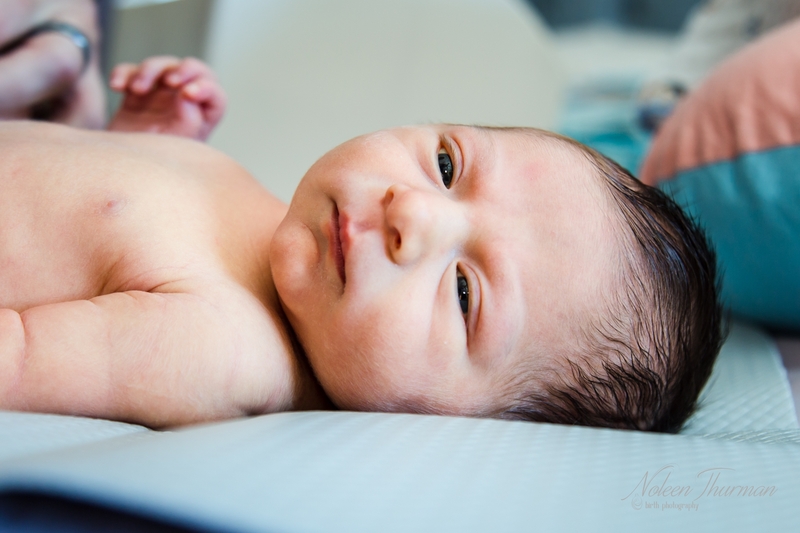 When you choose the Premium Package, you get the full benefits of my doula services, my birth photography, and additionally a newborn session. 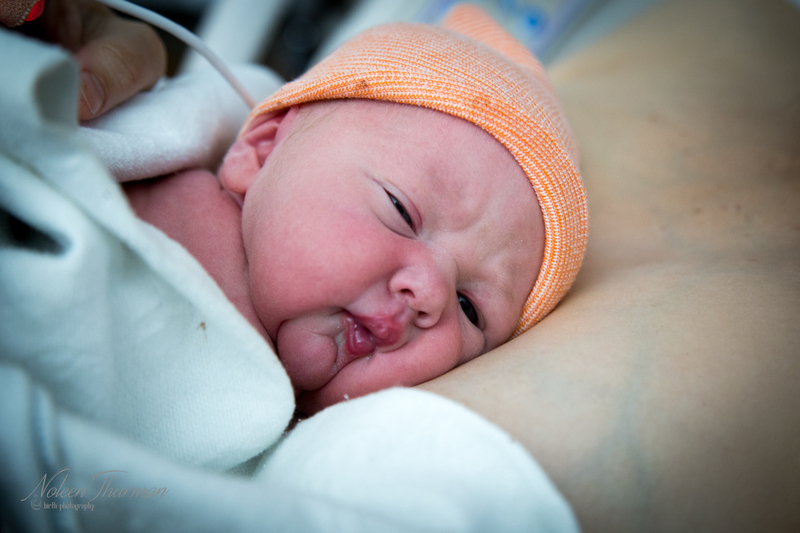 This is typically done when I come for the postpartum visit within the first two weeks after birth. 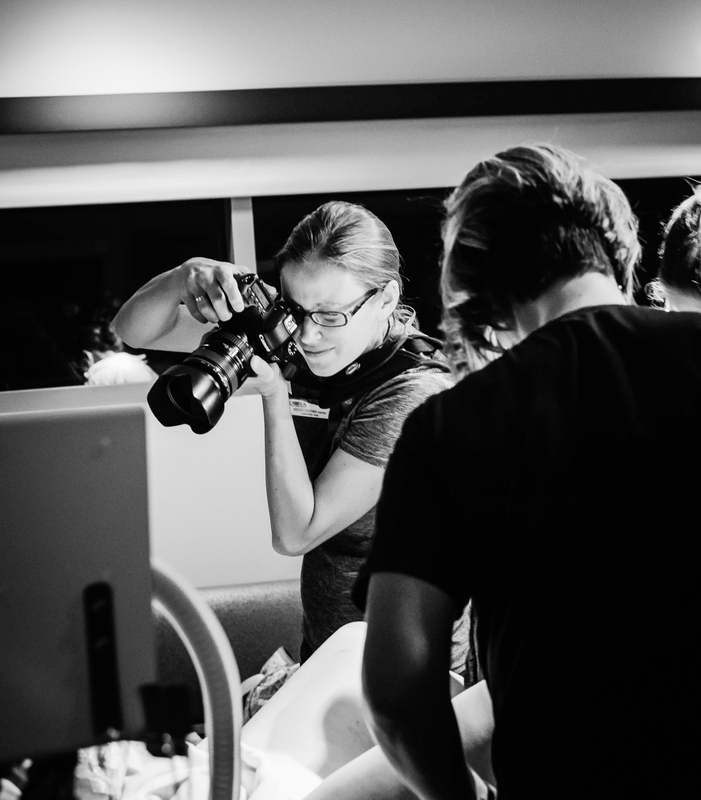 The session lasts about an hour and you receive 40-50 high resolution edited digital images. 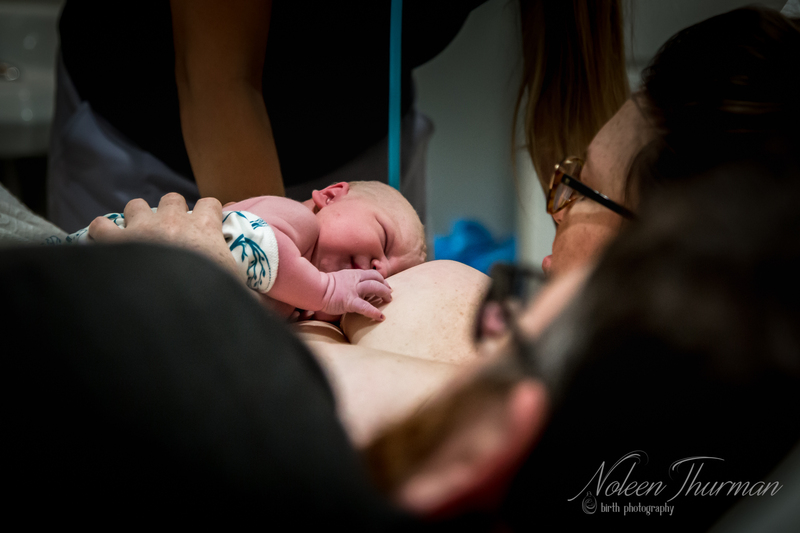 I will forever cherish the pictures Noleen captured following the birth! Everything became a blur so I am very grateful to have these moments documented to look back on. 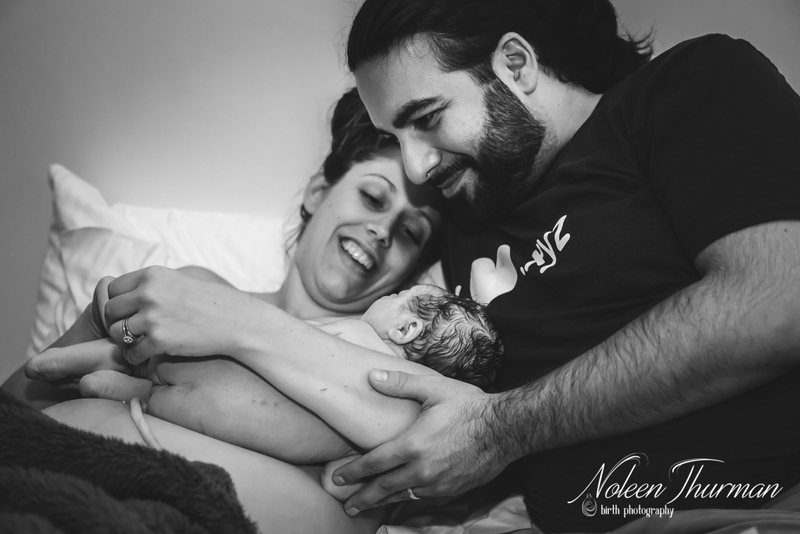 Noleen helped make our birth journey very special by capturing amazing photos and putting our birth story into words. These pictures are irreplaceable as we’ll never be able to repeat that day. I highly recommend all future clients take full advantage of this added bonus! 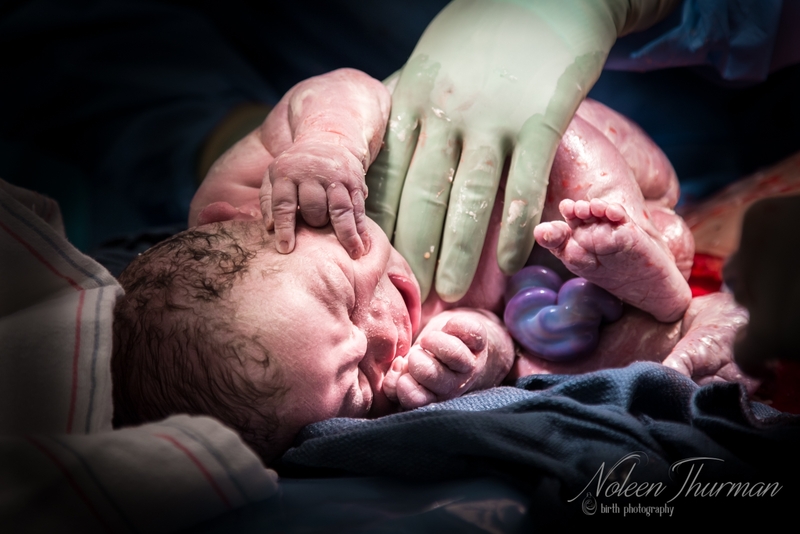 Words can’t express the additional God given talent Noleen has for not only helping to navigate through bringing a child into the world, but also the magic she brings when behind a camera!